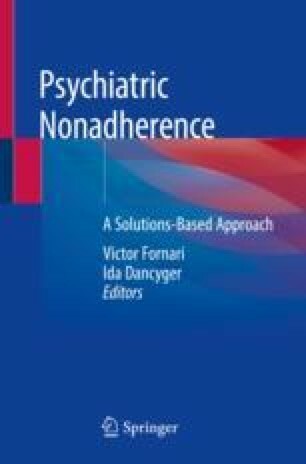 In this chapter, we review the specific tools outlined by dialectical behavior therapy (DBT) to create and maintain treatment adherence. These tools include aligning the client’s goals with treatment targets, conceptualizing the treatment in stages, and using specific commitment strategies. Additionally, we discuss several key dialectics that characterize the DBT therapist’s approach in moving clients’ treatments forward when the treatment gets “stuck” while honoring the reality that behavior change is difficult and faces a natural pull toward treatment nonadherence.